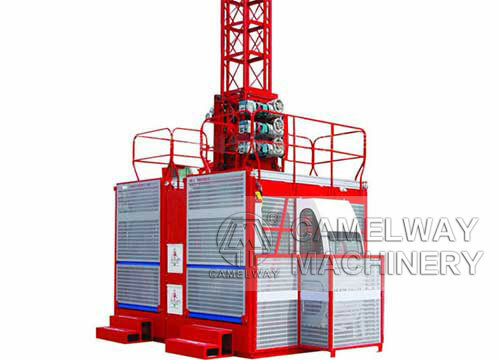 How to inspect and use the materials hoists ? 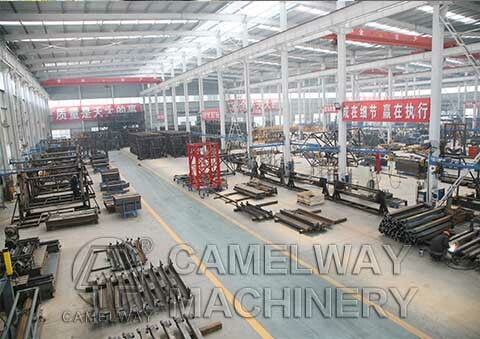 Zhengzhou CamelWay Machinery manufacturer produces tower cranes, construction elevators, concrete mixing stations, JS concrete mixers, concrete batching machines, stabilized soil mixing stations, wheel loaders, concrete transport tanks, JZC concrete mixers and other construction machinery. If you are interested in our concrete mixing plant or want to know more information, please leave your contact way, for example, name, nation, and your contact way (email, or phone number, whatsapp, skype, viber, wechat). We will give you a reply as soon as possible.